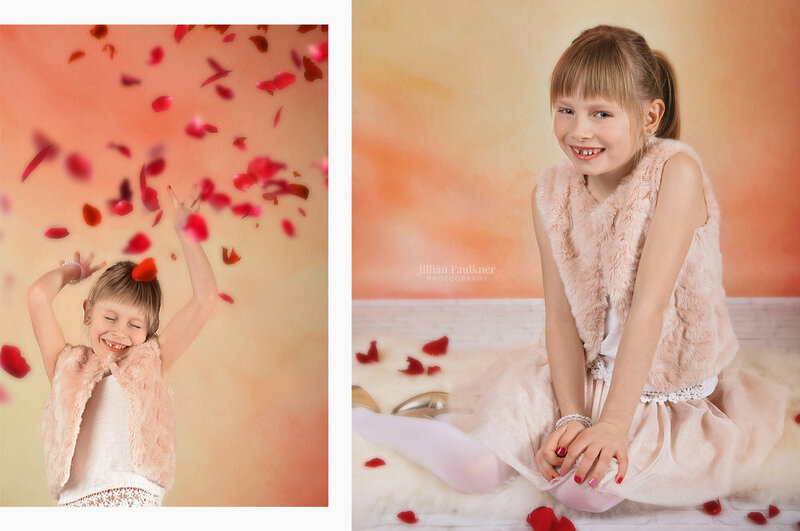 Children's Valentine Mini Sessions are here! I will be offering mini sessions for your little ones in my studio located in southwest Calgary, Alberta on Saturday January 27 from 10am-5pm. Children must be 6 months and older to book. Our children mini sessions allow me to get some updated images of your children in a quick timeframe as these sessions only last for 30 minutes. It is ideal for families who are looking to update their family photos, have some fresh images up on the fireplace or for wanting to share on social media. These images work great for birthday invites and valentine cards as well! If this is exactly what you’ve been looking for, please contact me at info@jillianfaulkner.com and I will be in touch shortly to speak with you about details regarding the session. Spots are limited and are offered on a first come first serve basis. Your session fee is due at the time of booking to secure your preferred time slot.